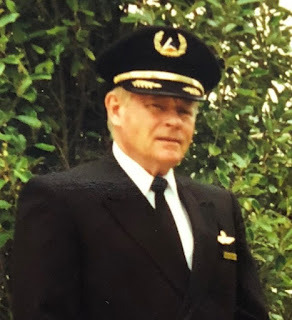 Notification with the passing of retired Pan Am/Delta pilot Captain Bob McEachran, age 79. Captain McEachran joined Pan American 07-17-1967 and retired with Delta Air Lines. He is survived by his wife Kathleen. 4865 Ashton Road , Sarasota FL 34233-3406. Palms-Robarts Funeral Home, 170 Honore Ave., Sarasota, FL....please see information below. Obituary................Robert Barnard "Bob" McEachran, age 79, of Sarasota, Florida passed away peacefully from complications of Parkinson's on Saturday May 26, 2018. Bob was born March 17, 1939 in Minneapolis, MN to the late Dr. Gordon and Elsie McEachran. Bob graduated from West High in 1957 and attended the University of Minnesota. He joined the United States Marine Corp in 1961 and served in Vietnam from 1964-1965 as a helicopter pilot with HMM365, receiving 15 air medals. 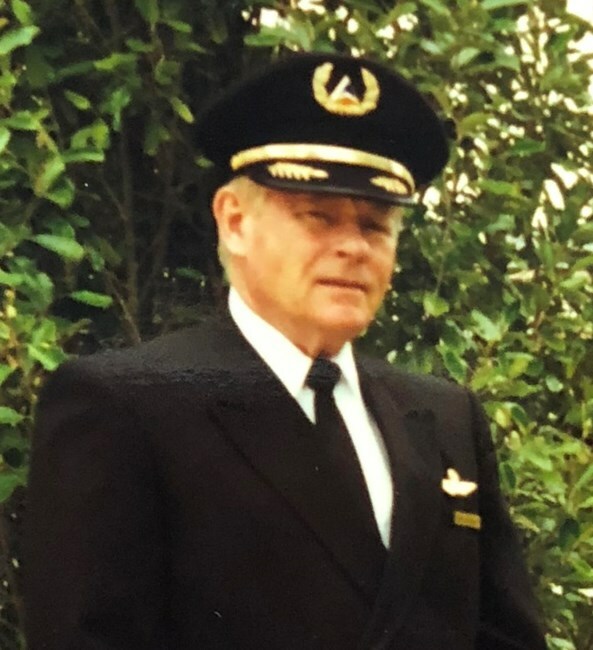 Bob joined Pan Am in 1967 and retired from Delta Airlines as a Captain. Bob enjoyed traveling, boating, fishing, antique cars, hot rods and ranching on his property in Montana. He will be remembered for his sense of humor, ready smile and his ability to fix anything. Bob is survived by his beloved wife of 56 years, Kathleen Flynn McEachran; loving children, Molly Burns (William) and Michele Zeitz (Doug Heuer); brother, Dr. James McEachran DDS and cherished grandson, Gordon Thomas Zeitz. A Visitation will be held from 4:30 PM until the time of Service at 5:30 PM on Thursday, May 31, 2018 at Palms-Robarts Funeral Home, 170 Honore Ave., Sarasota, FL 34232. Bob will be laid to rest at Sarasota National Cemetery at a later date. Memorial contributions may be made to Parkinson Research Foundation, 5969 Cattleridge Blvd., Suite 100, Sarasota, FL 34232 or The Pines of Sarasota Foundation, 1501 N. Orange Ave., Sarasota, FL 34236. 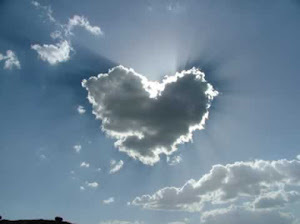 Fond memories and expressions of sympathy may be shared at www.palmsrobartsfuneralhome.com for the McEachran family.